Our Board session has been delayed a little this month. I’ll send the usual newsletter out in a couple of weeks. In the meantime – there’s something that can’t wait. 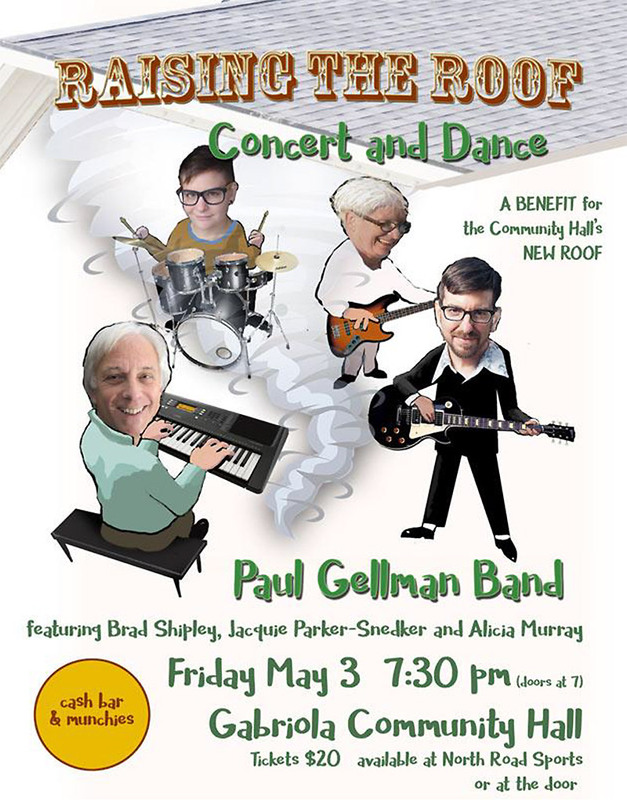 It’s with the greatest pleasure – and gratitude – that I can let you know of very special roof-raising event on May 3rd – generously put on by Paul Gellman and his troupe. Get your tickets early! Poster art by Paul Grignon. Click image for full size version. See you on May 3rd.